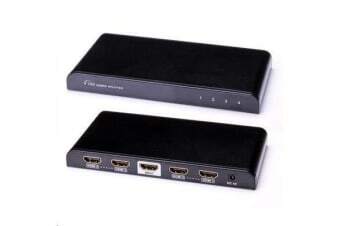 LENKENG LKV372A HDMI extender kit over single Cat6 or higher cable 1080p up to 60M. 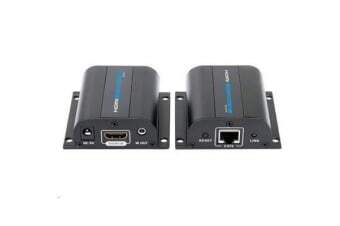 LENKENG LKV372PRO HDMI & IR Extender Kit over Single Cat6. 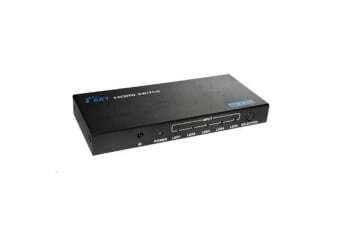 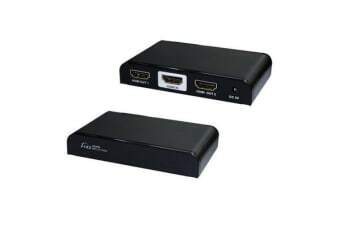 LENKENG LKV501E 5 in 1 out 4K HDMI Switch ultra HD 4K2K HDCP pass-through Optional Power Supply.